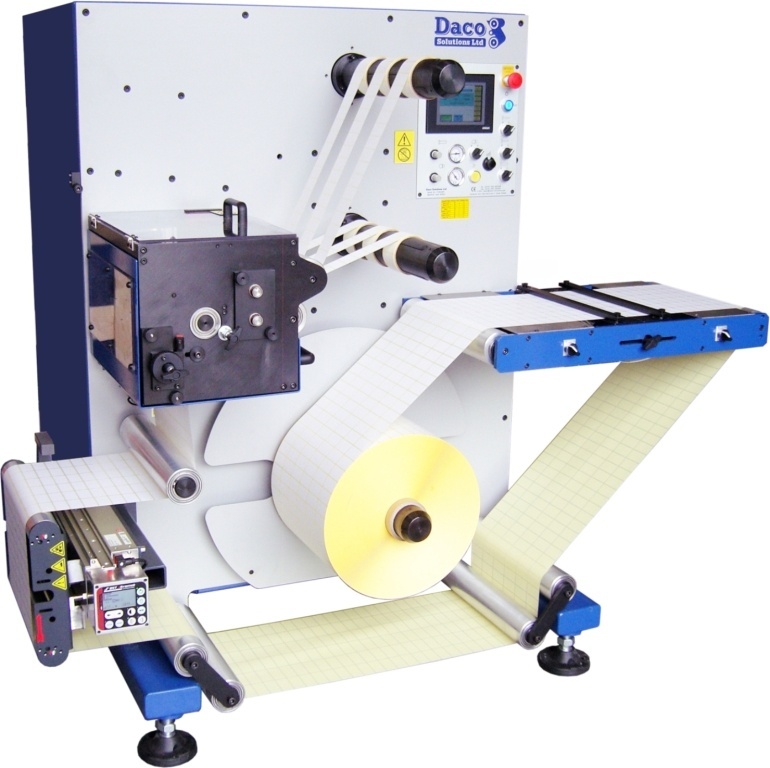 Daco Solutions provide a wide range of inspection slitter rewinders. 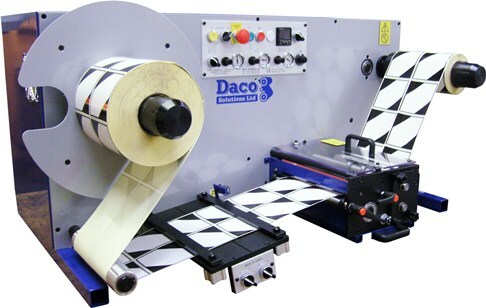 The Daco DT250 slitter rewinder is a table top slitter rewinder, the Daco ‘SR350 & 430’ range is a basic inspection slitter rewinder and the fully featured Daco SI350 & 430 are high speed inspection rewinders with a host of options and features. 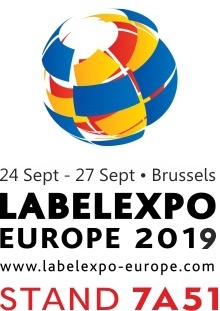 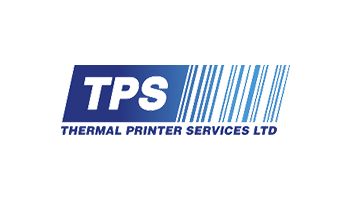 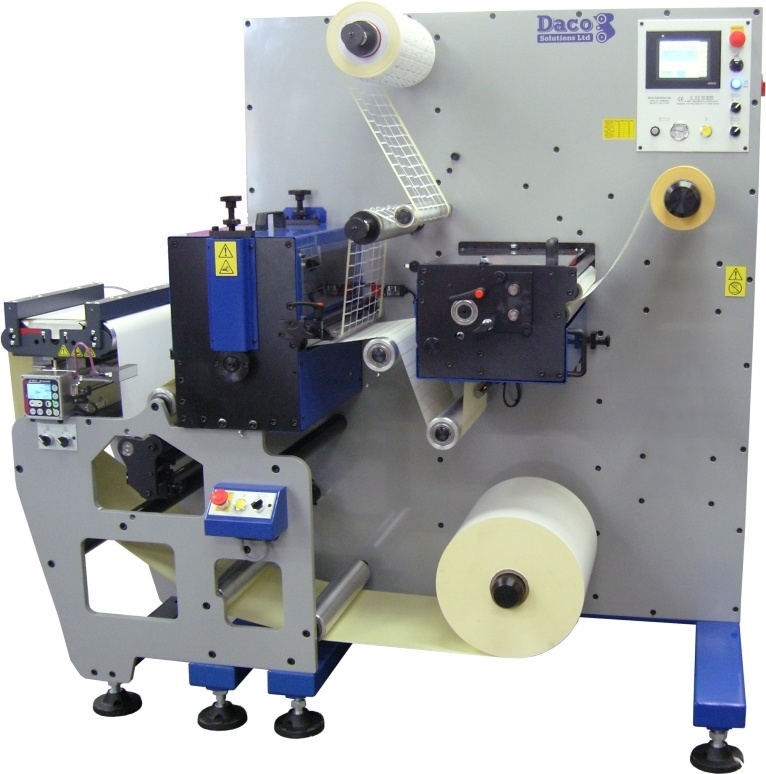 The DTR range is available with 100% inspection, the DTR-BK is specifically designed for booklet / ecl label rewinding and the DTR-DF is a slitter rewinder for the rewinding of digitally print labels. 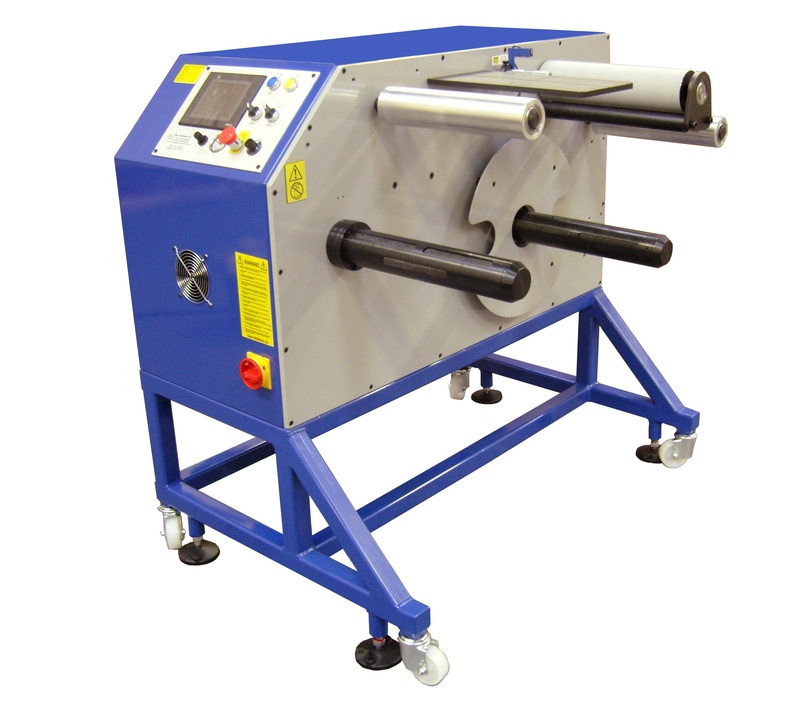 The PLR range of semi-automatic turret rewinders reduce labour costs considerably and are available in 250mm, 350mm & 430mm web widths. 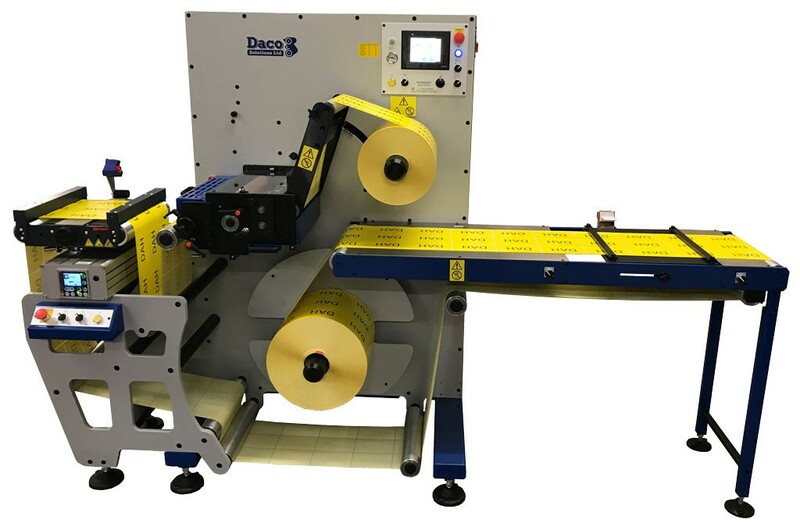 DT250 slitter rewinder with a maximum speed of 175m/minute and a web width of 250mm (10″), this table top slitter rewinder has a wide range of options to suit most applications. 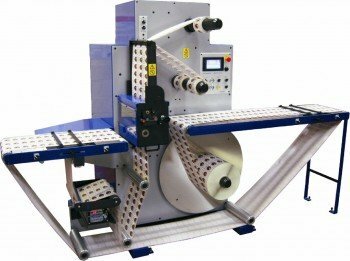 SR slitter rewinder is cost effective solution for label rewinding and is available in 350mm (13.75″) and 430mm (17″) web widths. 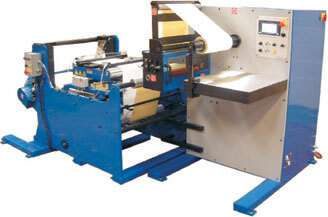 SI inspection / slitter rewinder with web widths of 350mm (13.75″) and 430mm (17″). 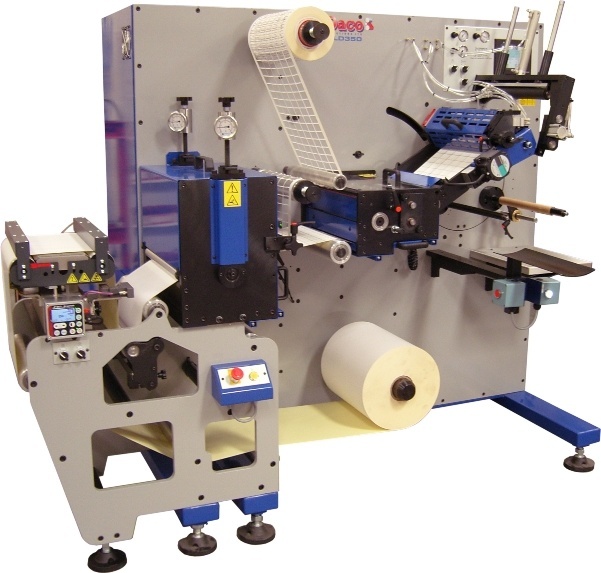 The SI is the ideal inspection platform with a host of options enabling you to specify a machine for your specific needs. 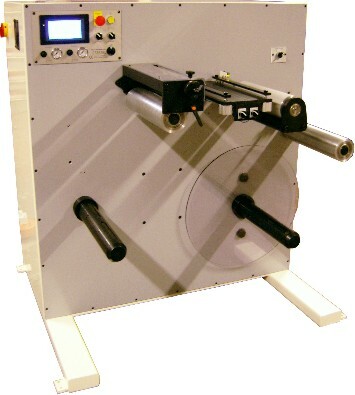 HSI inspection / slitter rewinder is a high capacity inspection rewinder with a 1m (40″) unwind with automatic roll lift. 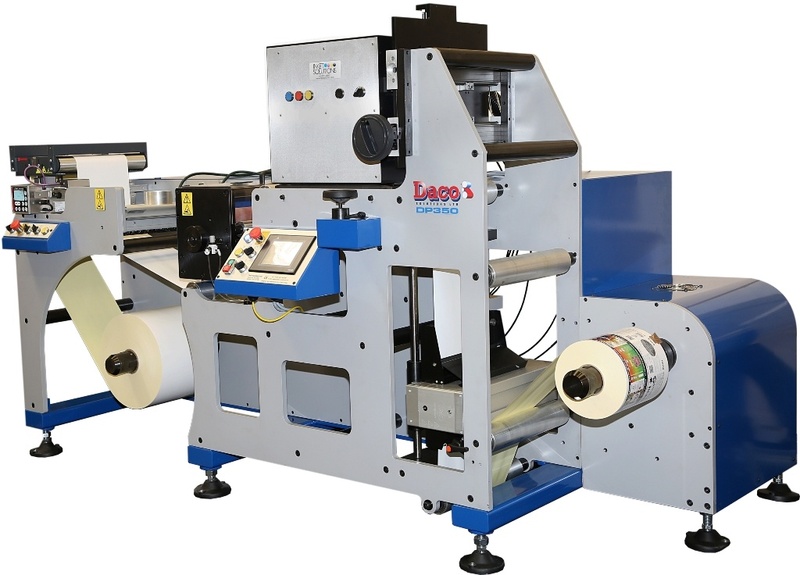 Available in two web widths 430mm (16″) and 508mm (20.5″). 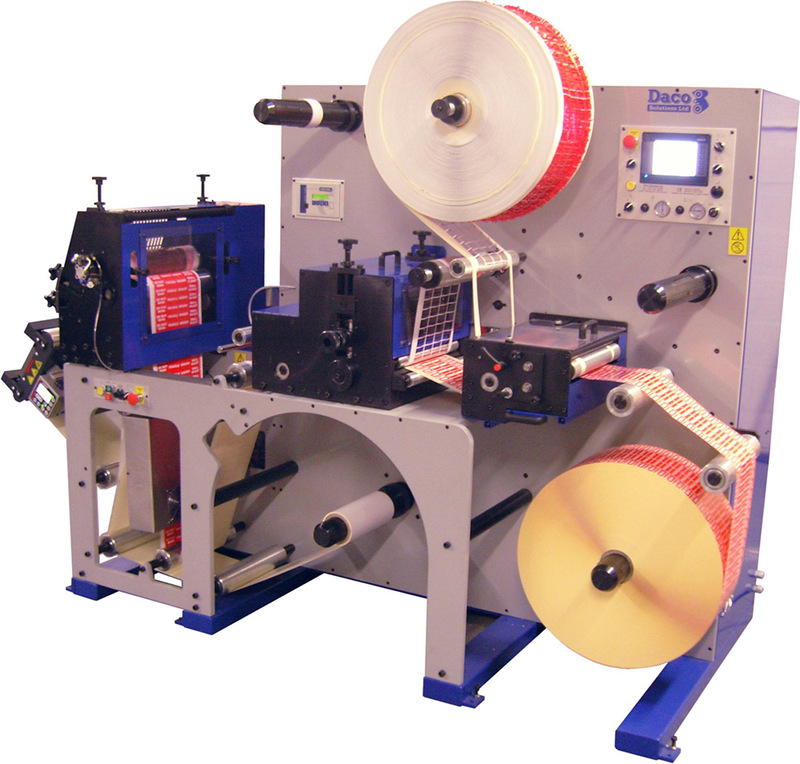 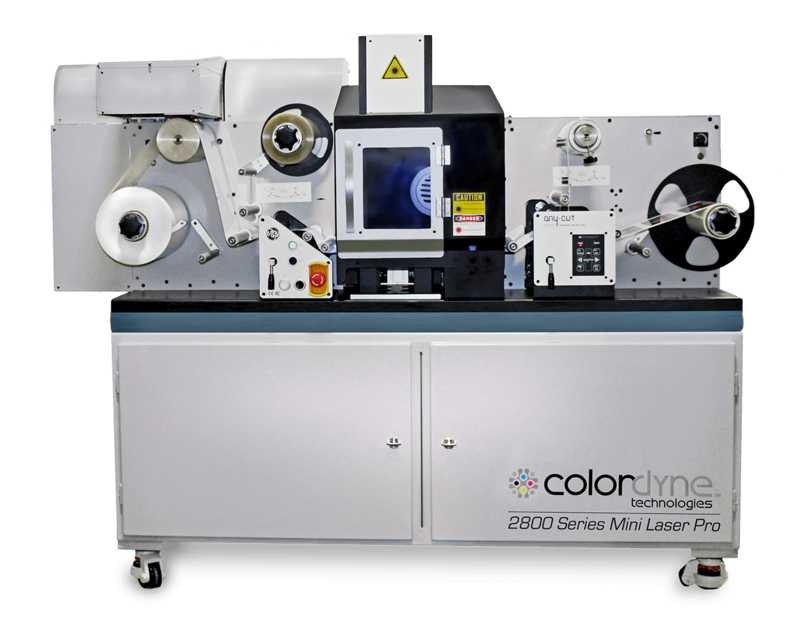 DTR-BK Booklet / ECL label rewinder is a rewinder specifically designed for the rewinding of booklet / ecl labels. 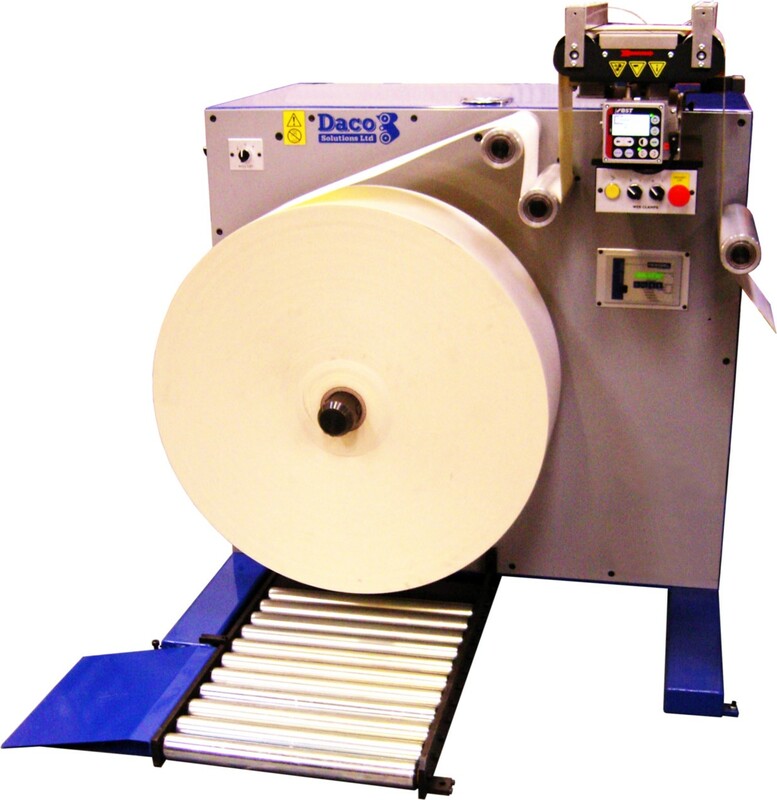 Table Top Slitter Rewinder – Daco DT250 today!